Sutton, Cambridgeshire. St Ives to Ely line. 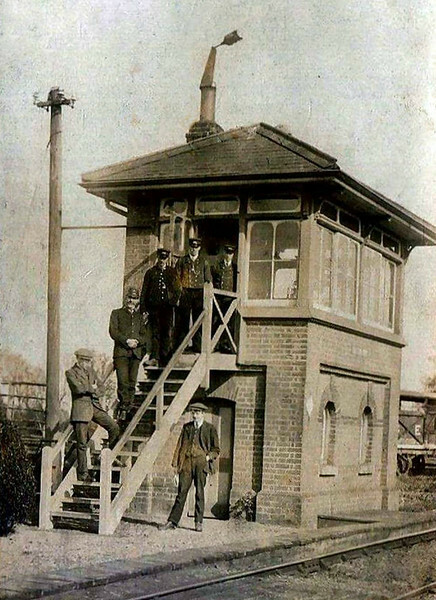 The signal box had an eighteen lever Saxby and Farmer frame.